Happy Holidays from the Hadeed Team! The Hadeed Team wishes you and your family a warm holiday season and a happy New Year. 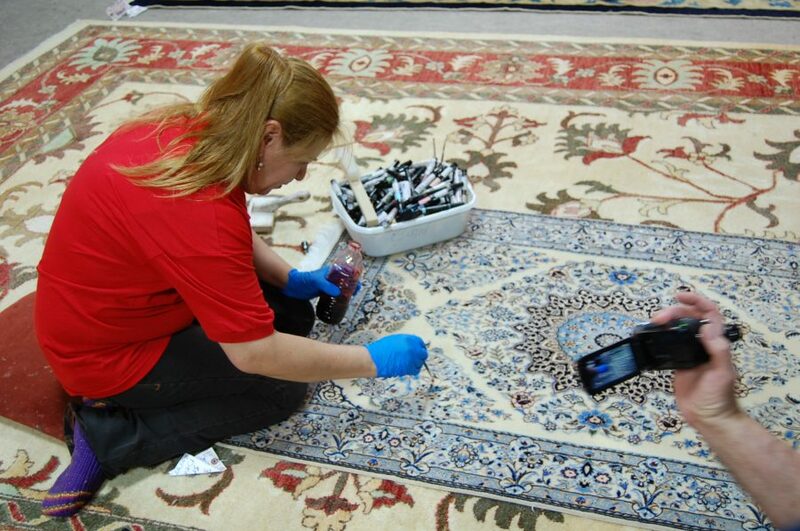 We look forward to continue providing you with excellent rug cleaning and repair services in 2018! 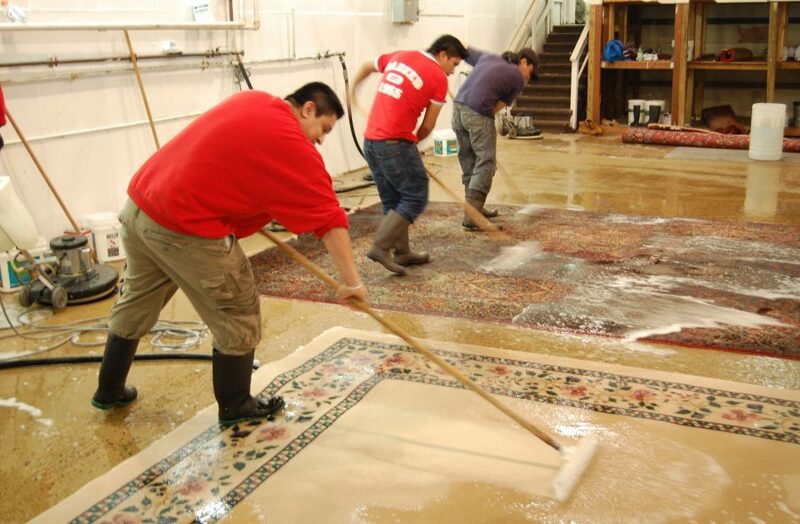 We’ll treat your rugs with utmost care – from the time of pickup to during the cleaning or restoration to when we return it to you. 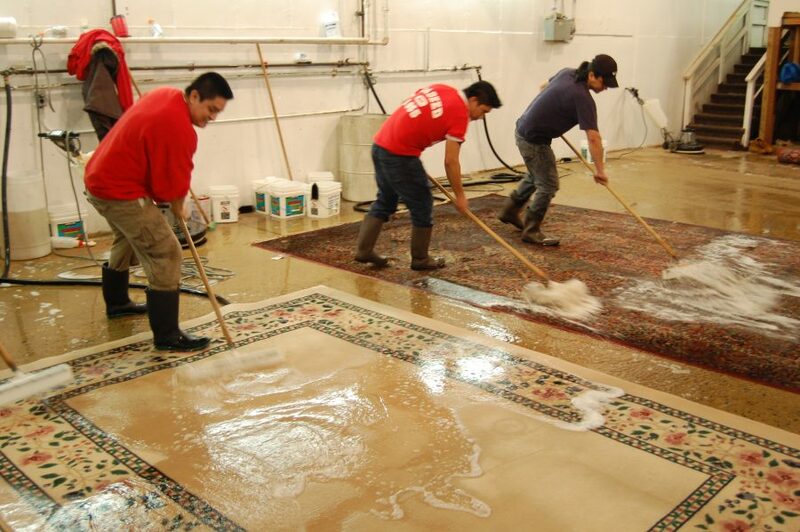 Customers from Lorton Are Happy with Hadeed’s Rug Cleaning! 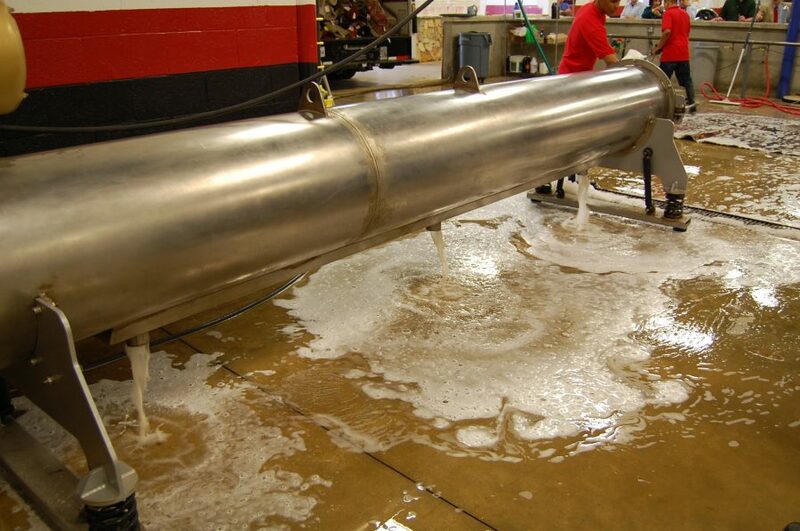 Whether your carpet was stained from drink spills or pet accidents, our cleaning will give results that you’re happy with. Customers from Lorton and all around the Northern Virginia area all agree! We cherish our loyal customers! 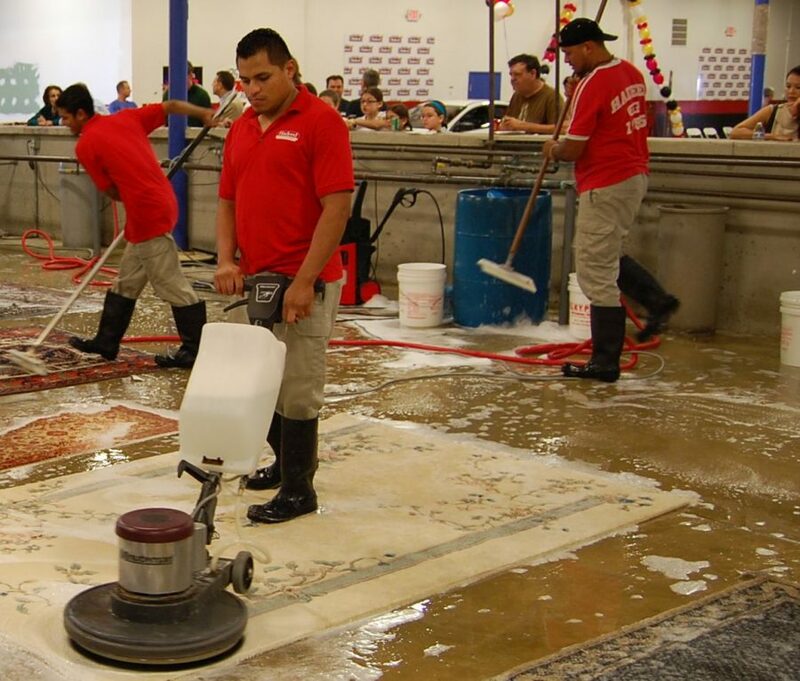 For rug repairs, handwashing, restoration, and more – you can count on Hadeed! The Hadeed Annual Toy Drive Event is Tomorrow! Our Toy Drive Event is tomorrow, beginning at 9:00 AM at our Springfield Plant! Bring your donations, take a guided tour through our facility, and enjoy the complimentary food & drink. Fun for the whole family while supporting the Childhelp Charity! There’s still time today to drop off your toy donations at one of our convenient locations. Donate today! Click the banner below for more information. Customers Love Our Rug Pick Up and Delivery Service! 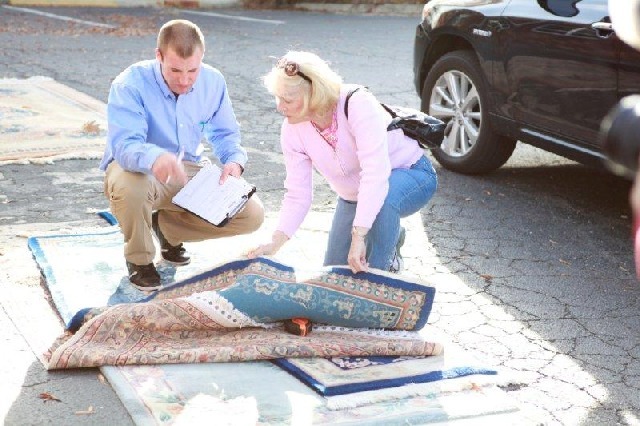 Our customers are always satisfied with our rug pick-up and delivery service in the Northern Virginia and the DC Metro area – call today for your woven rug to receive the cleaning that it deserves!